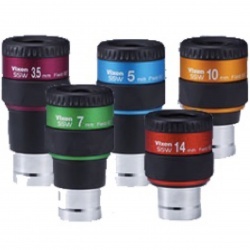 The new Vixen SSW is a range of Japanese-made premium quality 1.25" eyepieces with a super wide 83° field of view. 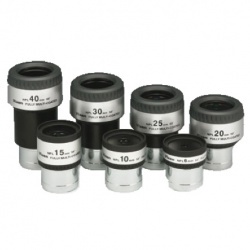 The Vixen LVW series eyepieces feature comfortable eyerelief of 20mm or more, wide 65° apparent field of view and high-grade Lanthanum glass for clear and high contrast viewing. 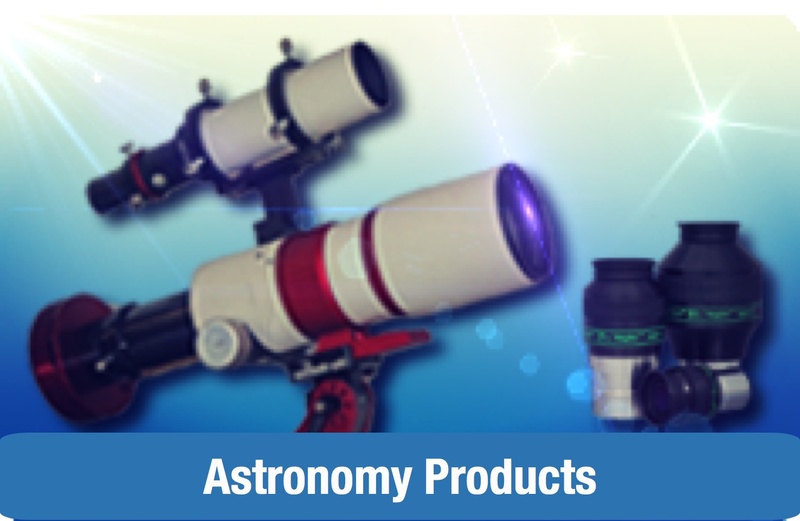 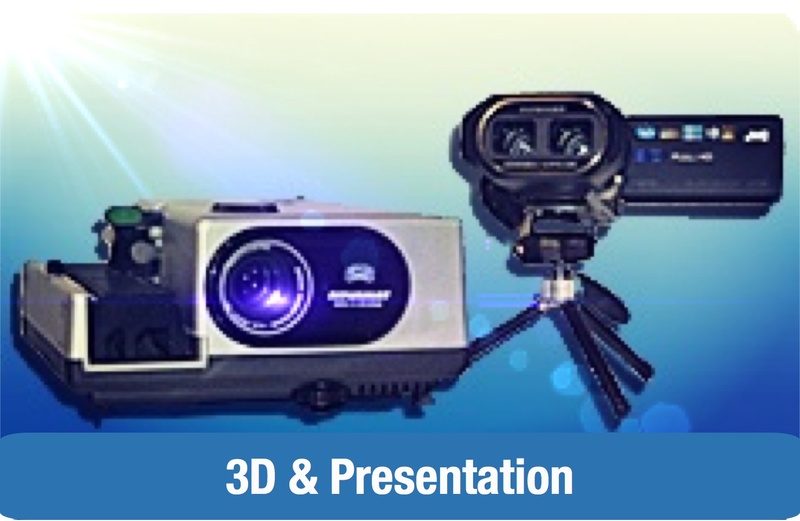 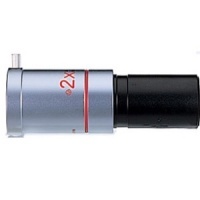 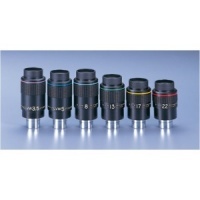 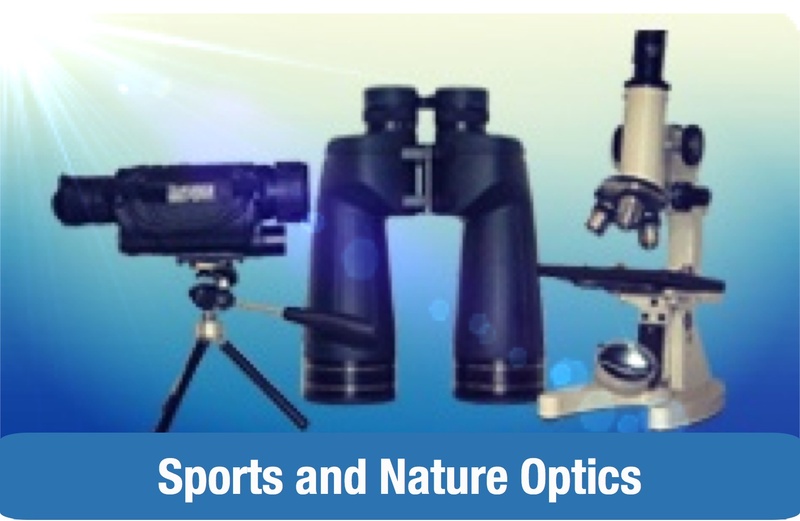 Fully multi-coated 3 element lens design for telescopes with a fast focal ratio.